C'Zaheen teaches private and group classes which range from beginning to advanced level classes. These private dance classes consist of several styles of belly dance including Folkloric, Egyptian, Cabaret, American and Lebanese styles. Students will learn beginning to advanced techniques consist with postures, and body alignment of Middle Eastern dance. C'Zaheen introduces foundation movements with a more complicated twist including shimmies, undulations, hip work, isolations, and traveling steps. Students need to have 6 months experience in bellydance. If the student is trained in other dance forms, they need to have atleast one year's experience in that dance form. C'Zaheen teaches private and some group lessons throughout the Inland Empire areas. Locally for the areas of Riverside, Redlands, Moreno Valley, Fontana, Ontario, Rancho Cucamonga, Loma Linda, San Bernardino, Orange County and Los Angeles County. Her teacher and mentor is Aziza Sa'id. 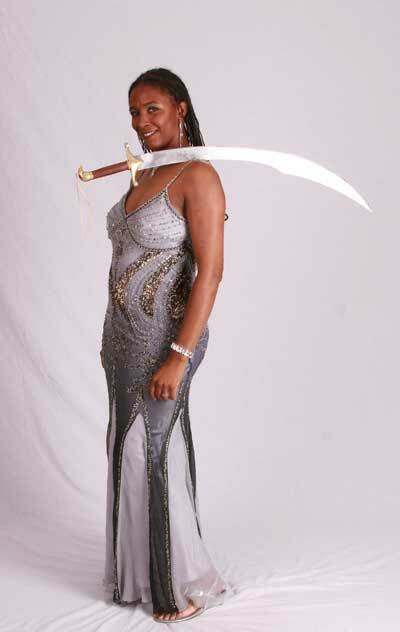 C'Zaheen was a member of the Scimitar Dance Company for two years. 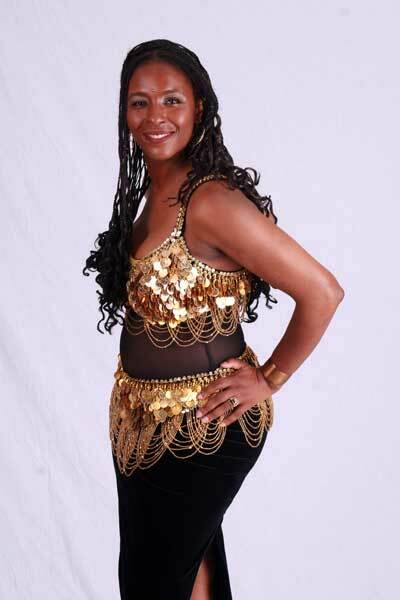 Part of C'Zaheen's lineage is from the The Northern African deserts of Morocco - which is no doubt as to why bellydance comes naturally to her. C'Zaheen performs throughout Southern California for weddings, bellygrams, bachelorette parties, girls' night out, baby showers, etc. ALL performances are family friendly. Sorry, No Bachelor Parties!! !